The first step in determining the correct stock holding for your business is to understand your current Inventory Turnover Ratio (ITR) i.e. your stock turn. As a rule of thumb, a stock holding that represents 12 months worth of sales is the maximum needed. However, it’s very hard to generalise. 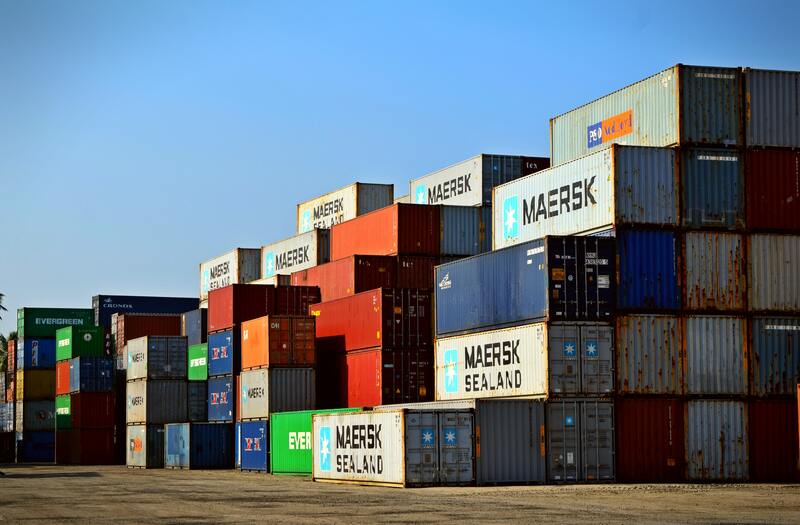 Some businesses are import oriented so need to commit to a certain level of stock to ensure their freight rate is not exorbitant and/or they have sufficient stock ordered from a single season pre-order. This may cause lumps in their stock holdings. At the other end of the scale are products that are rapidly changing in terms of the market acceptance due to changes in technology. A 12-month stock holding of sales in that sector would be far too extensive. Often these stock holdings are measured in days or weeks. We have created the following infographic to help you calculate your ITR. how long the order process is (to the extent you can just-in-time order to fill a customer enquiry, versus having stock ready for them when they need it). I can’t give you a hard and fast ITR benchmark, but using this ratio will allow you to pressure test whether you’re managing your inventory closely. Efficient stock management will impact your working capital position. Having a significant portion of slow moving or obsolete stock may impact the value of your business in a sale or transition process. gauging how your inventory management processes may be impacting your business value. You can contact the team on 02 6360 0360 for a confidential, obligation-free discussion if you would like more information about any of these issues.